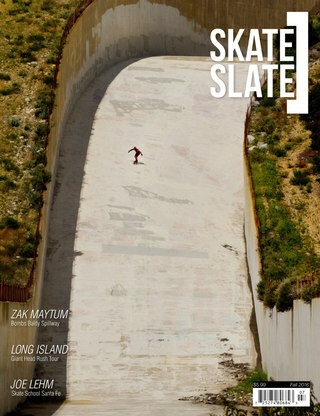 Rad skate spots, interesting food, funny people, sketchy situations. What more could you ask for on a skate trip? Watch Aaron Hampshire, Decio Lourenco & Timothee Ferreira Mash down this 7km mountain pass! We do it for the footage!!! Baby Spice,Ginger Spice and Scary Spice getting spicy in Sande. First Skate after a long winter today with Morten Espeseter, Kim M. Anderssen and Roar Fønseth... warm sunny sunday.. check it out..